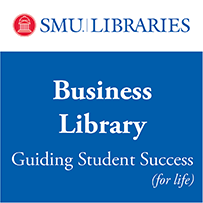 CNM Connect offers courses and consulting in conjunction with SMU and other local schools. Check out the "Education" link for helpful information about current leadership issues. Starting with a definition, this site also provides a list of resources for exploring the topic.